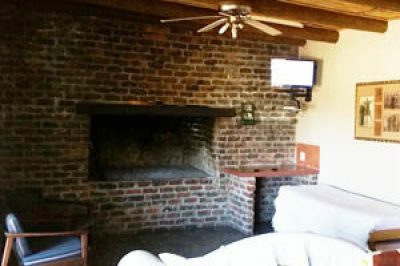 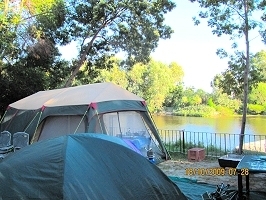 Moreson – River Cottages and Campsites (previously known as River House Cottages and Campsite) is surrounded by the beautiful Slanghoek and Witzenberg Mountains in the Breedekloof wine district. 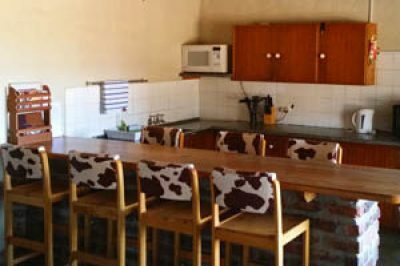 The Breedekloof wine district is situated between Worcester and Paarl under the Breede River Valley Municipality and includes the Rawsonville, Slanghoek, Goudini and Breerivier areas. 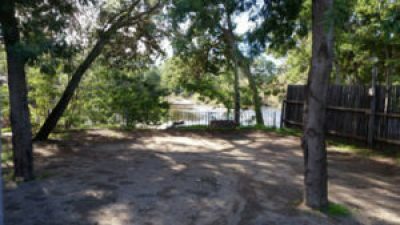 The Moreson – River Cottages and Campsites are located at the Northern most point of the Moreson vineyards, and are therefore perfectly situated on the banks of the Breede River to maximise the soothing effect of the river, flowing within a few metres. 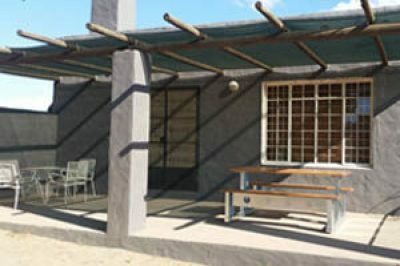 Whether it is the sun rising over Breedekloof Valley, or the sunset over Bainskloof Mountains, whether the weather is sunny, misty or rainy, this accommodation location has beautiful views in all directions and is picturesque all day and all year round. 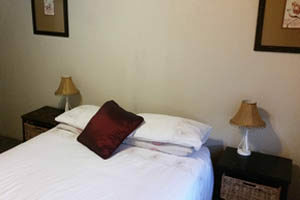 This peaceful accommodation is ideal for a weekend getaway. 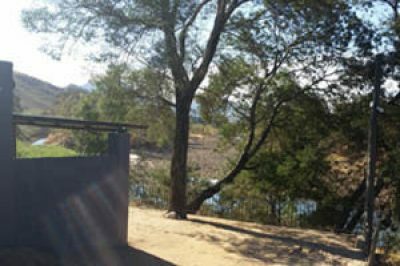 Kids will have a fabulous time swimming in the river, hiking the mountain or mountain biking around the vineyards – there are loads of local activities to keep everyone busy. Goudini Spa is also close enough to pop in to enjoy the resorts’ hot springs.